Americans love dogs, and why wouldn’t we? For thousands of years, dogs have been raised with one real purpose, to be our companions, and they are amazing at it. Dogs provide unconditional love. They’re always up for fun and they teach us to live in the moment. 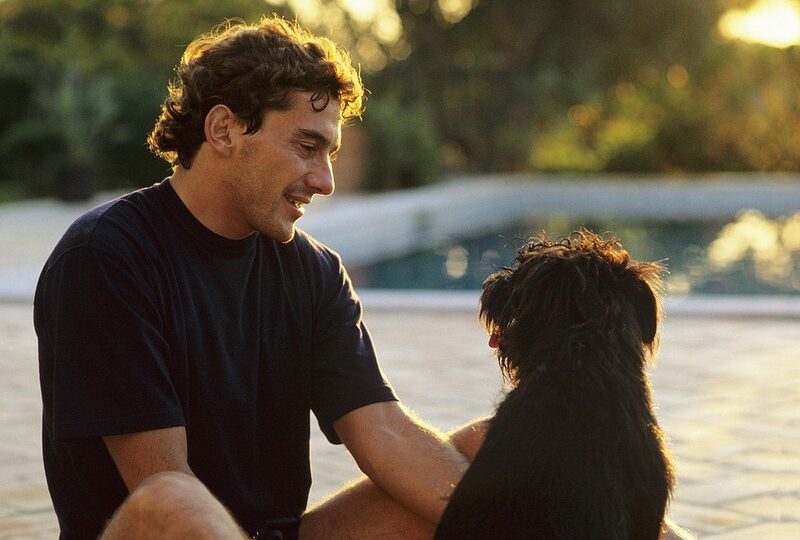 Who Loves Dogs the Most? There are almost as many dogs living in American households are there are people. While only about 36 percent of American families have dogs, for many people, dogs are like potato chips. You can’t have just one. 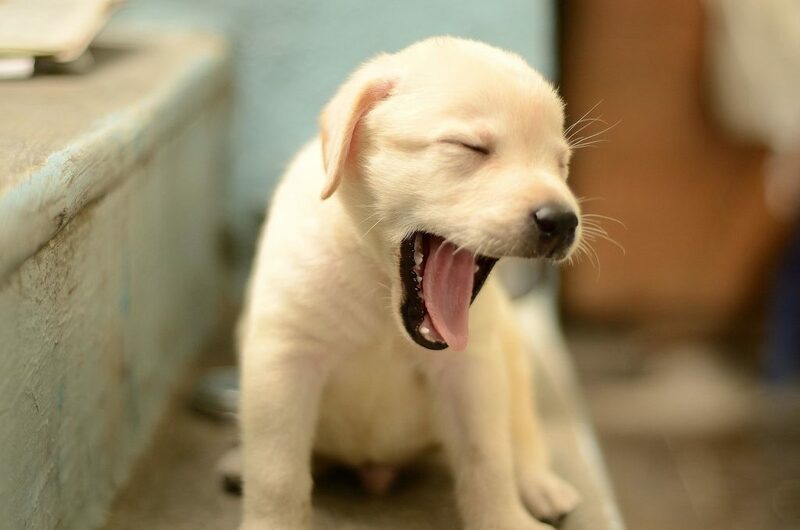 Dog ownership is almost equal between men and women. People are more likely to adopt dogs as they become more comfortable in life. But, dog ownership spans the economic spectrum. 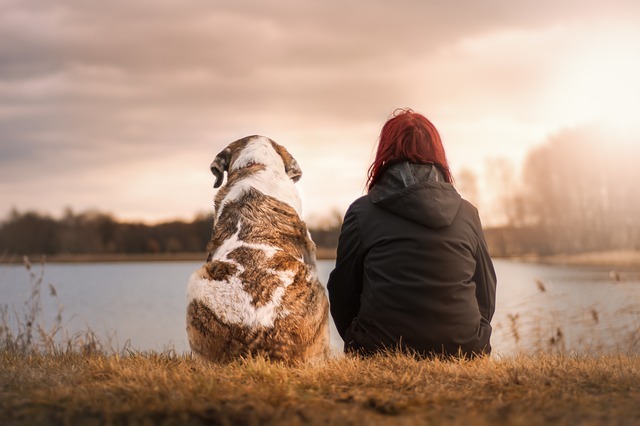 94 percent of dog owners say they feel close to their furry friend. That’s more people than say they feel close to their parents. The vast majority say they feel that dogs are part of the family. 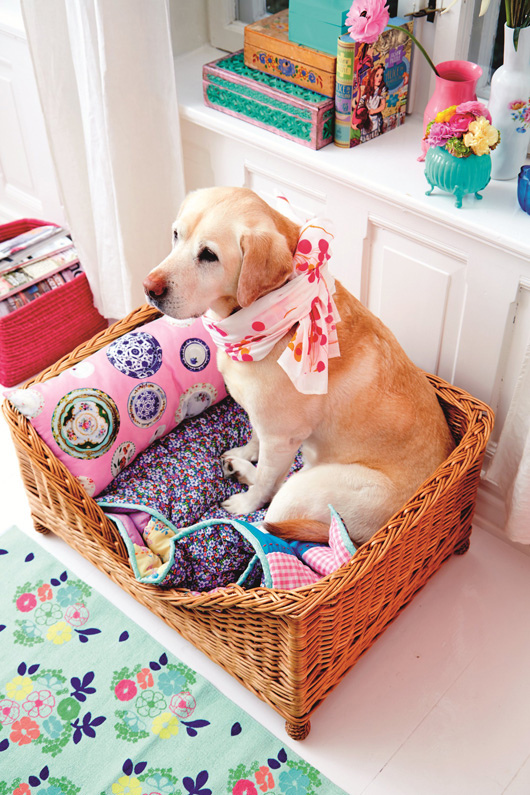 The longtime favorite American dog is the lovable Labrador retriever. They are friendly. They are great with kids. They’re up for any kind of fun, and they are so cute! 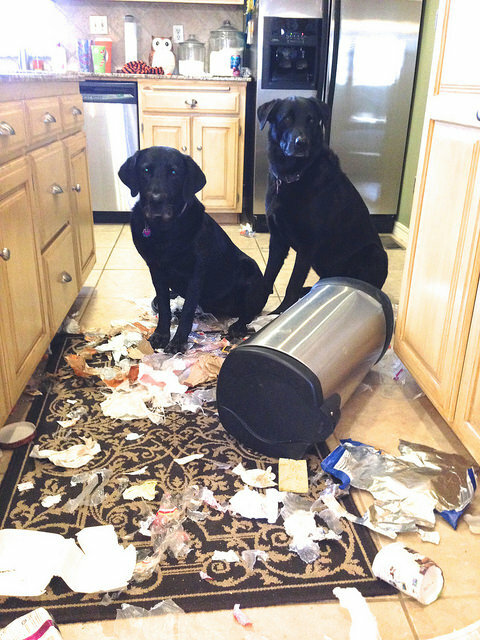 Labradors do have their downsides, though. They are bundles of energy and if they don’t get enough exercise, they can be very destructive. Other top dogs are hardly a surprise. German Shepherds and Golden Retrievers are numbers two and three, respectively, on the American Kennel Club rankings, released on Wednesday. The fourth-place winner is a newbie to the top five, though. 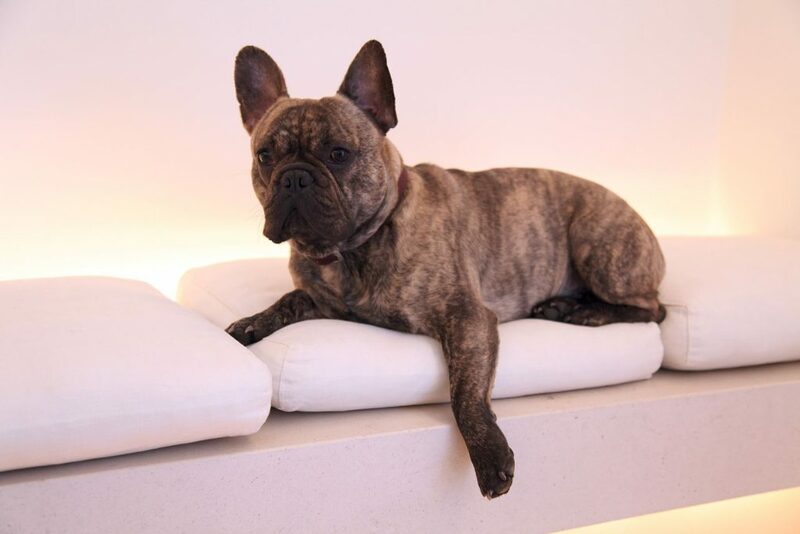 For the first time, a French Bulldog is the fourth most popular dog in the United States. Who says you only need one? The big one is a chocolate labrador, he’s almost 2 years old and his name is Frey. The little one is a french bulldog, he’s 14 weeks old and his name is Tjalfe. Why? What is a French Bulldog? Once you see and meet a French Bulldog (a.k.a., a Frenchie), you’ll know why they’re popularity is rising. They are adorable. They’re small (less than 30 pounds). They don’t bark much. Adult Frenchies don’t need a lot of exercise, making them great apartment dogs. Unlike a lot of small dogs, they are sturdy and strong and they aren’t high maintenance. 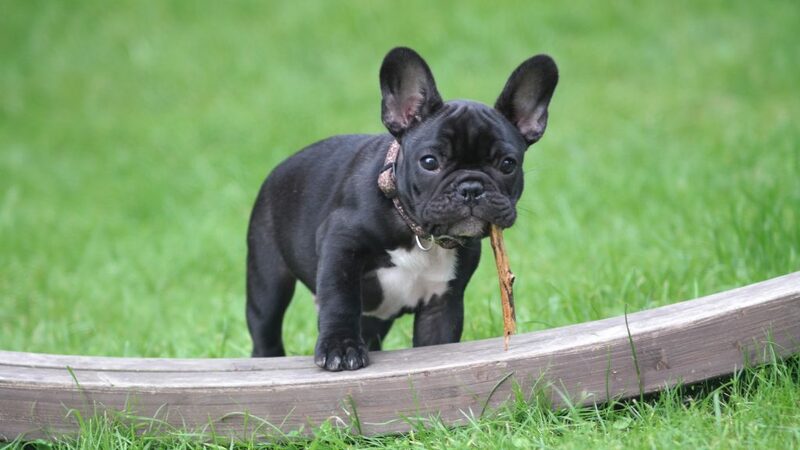 Like most purebred dogs, French Bulldogs are not cheap. Depending on where you live and your individual breeder and the color you choose, you might need to shell out from $1,600 to over $8,000. French Bulldogs are not easy to breed. Females cannot deliver naturally, so they have to have cesarian sections, which can cost the breeder a lot. While French Bulldogs are a rare breed, there are rescue organizations. You can find Frenchies both with and without American Kennel Club certifications. 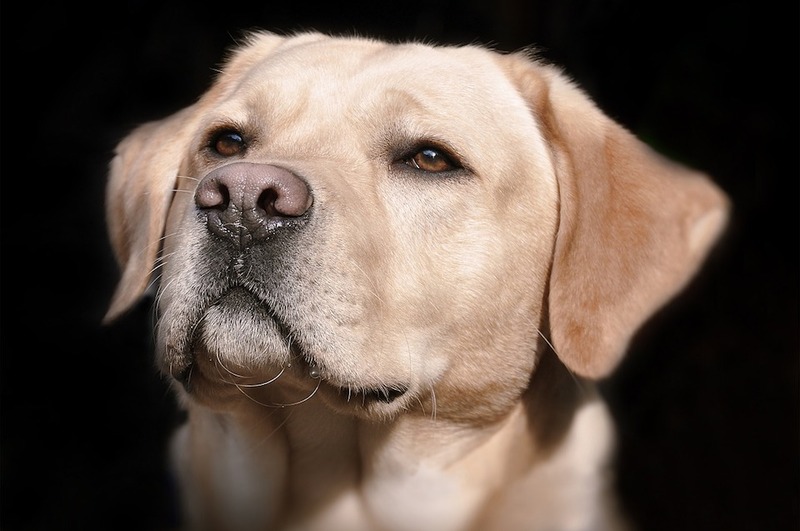 Unless you plan on breeding or showing, an AKC registered pooch shouldn’t be a necessity. The costs of owning a Frenchie go far beyond the initial adoption cost. As with many flat-faced dogs, French Bulldogs come with a host of health problems, especially breathing problems. If they overexert themselves, especially in hot weather, it can cause serious problems and even death. Remember earlier in the month when a French Bulldog died in an overhead bin with United Airlines? While that would have been horrible for any dog, the Frenchie’s flat face likely exasperated the problem. Some other issues are more annoying than threatening. Frenchies can be gassy to the point where you feel you might die. The snore, they snort, they wheeze and they slobber. Frenchies are prone to allergies, which might require an expensive diet. Far too many, especially from disreputable puppy mills, have congenital deformities. Intervertebral disc disease is another common ailment for French Bulldogs. In many, especially those bred to be smaller, their spines lose some of the shock-absorbing ability, leading to age-related degenerative spine problems. 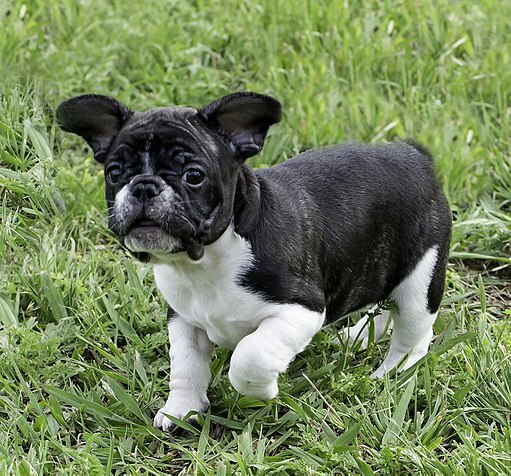 While it’s impossible to avoid all of French Bulldogs’ health issues, look for an AKC registered breeder and a clean bill of health from a veterinarian. Before choosing a Frenchie, though, think long and hard about your finances. Even if you can afford the initial investment, the lifetime cost of a French Bulldog can be in the 10s of thousands, and beyond. You can purchase health insurance, but they will not cover preexisting conditions. Genetic deformities are preexisting conditions. For some, that’s a small price to pay for an amazing dog. For the rest of us, the cost puts Frenchies out of the running. The biggest disservice man has done to Frenchies and others like them is breeding them for looks. The best way to breed heartier French Bulldogs, ironically, it to introduce some impure DNA. As with every other life form on earth, Frenchies have both dominant and recessive genes. A dominant gene is one in which one parent can pass down a trait. Hair color is one example. A recessive gene requires both parents to carry the trait, and that’s where a lot of the problems begin. While there are problems with dominant genes, many of the most insidious health problems come from recessive genes. When animals that are too genetically similar breed, genetic malformities occur. Fortunately, technology can help. Genetic testing and new medical tools will help reputable breeders avoid genetic problems. For now, though, the French Bulldog Club of America has a list of reputable breeders. Their breeders must adhere to strict standards, including genetic testing.